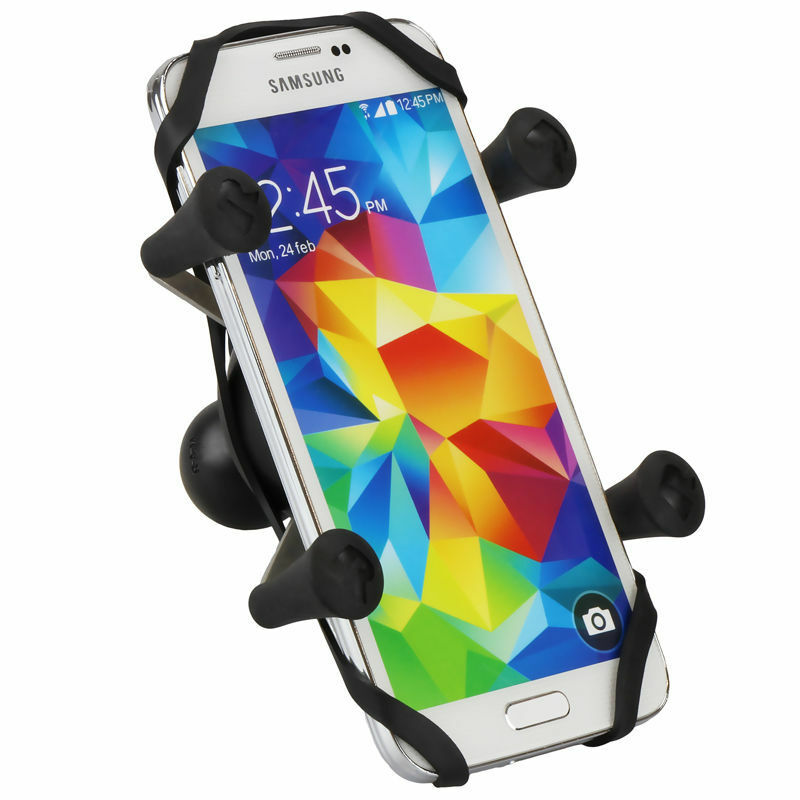 Not suitable for iPhone 6 Plus or Samsung Note Series. 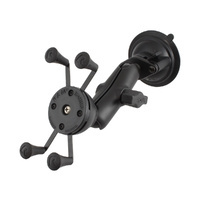 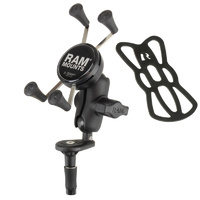 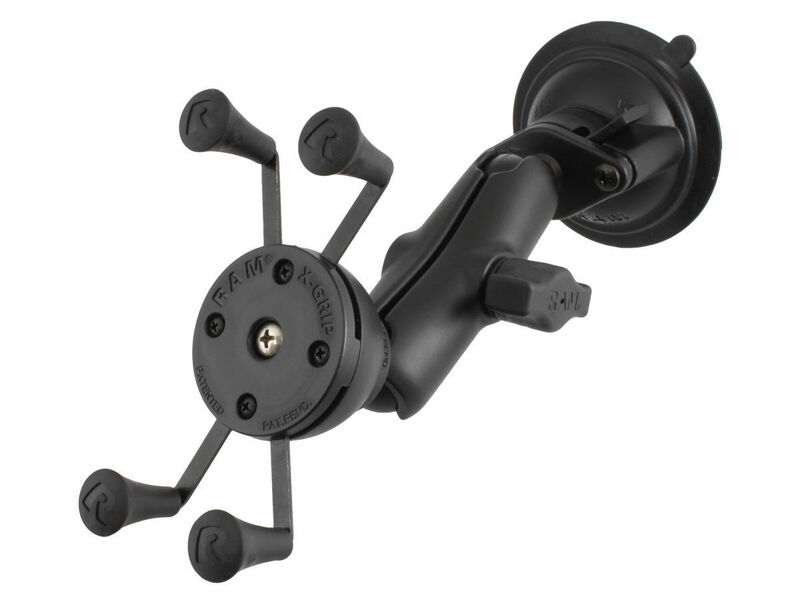 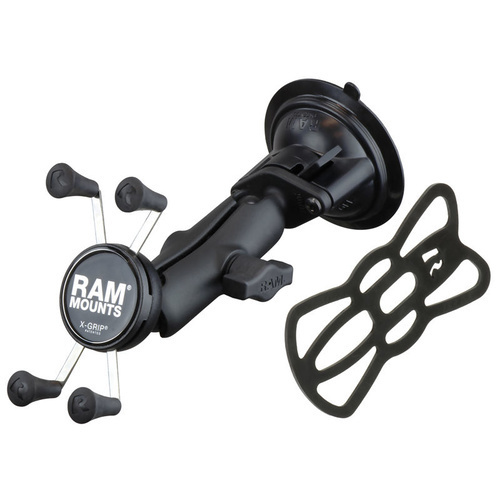 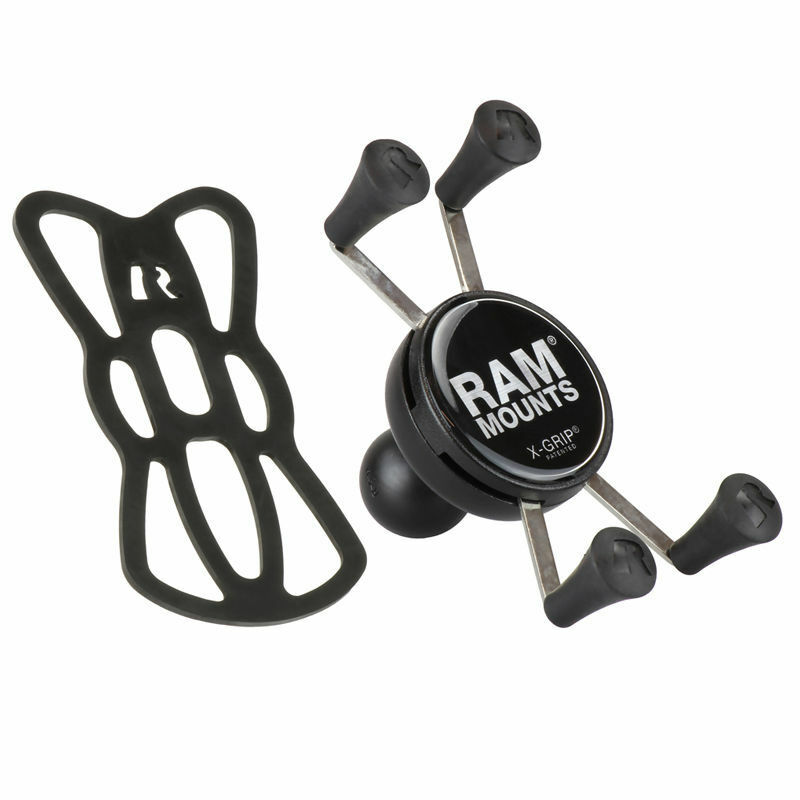 The 3.3" diameter suction cup twist lock base that is designed to have an extra strong hold on any smooth non-porous surface, but for the best result, mount the suction cup on a glass or non-porous plastic surface. Great product and fantastic service. 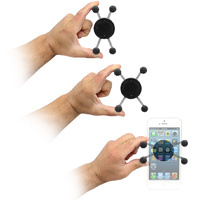 Exactly what I was after! 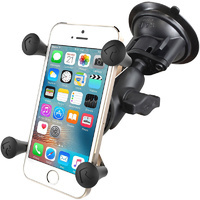 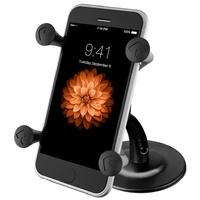 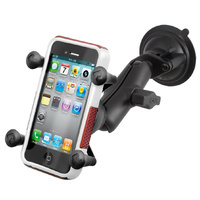 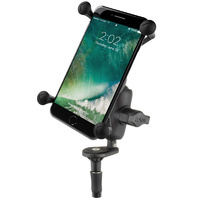 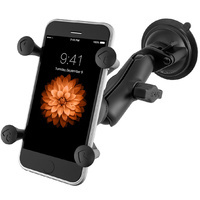 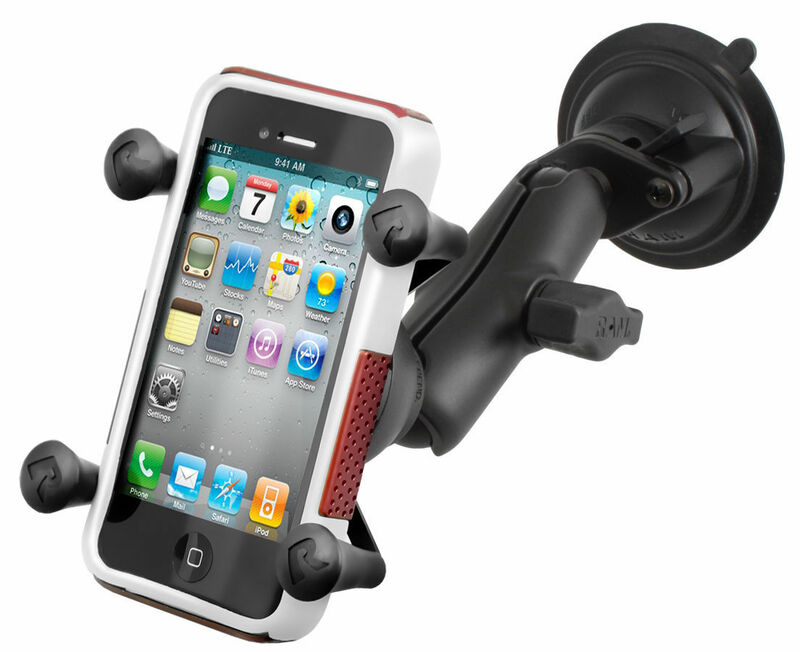 Great product, I am on the road all day everyday and this phone holder is unbelievable, Great quality piece of equipment. 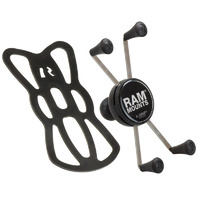 I highly recommend this product and what a great little shop in Beaconsfield, Steve and his team are very professional. 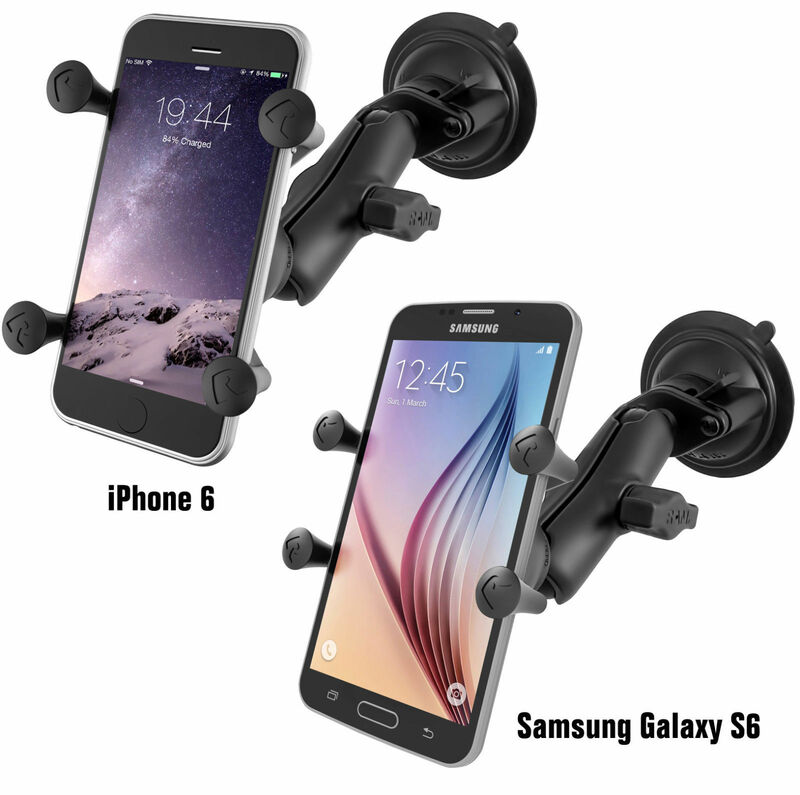 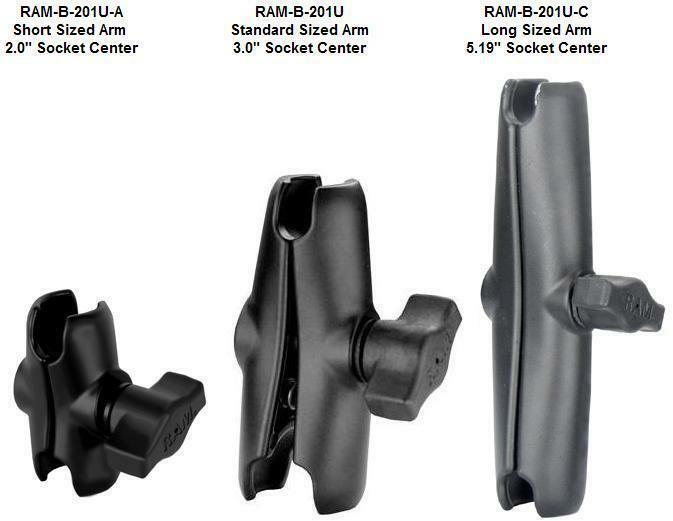 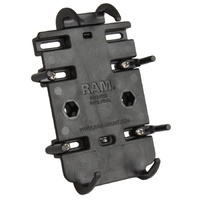 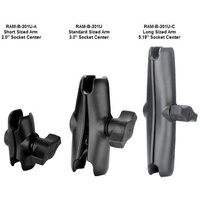 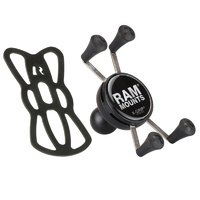 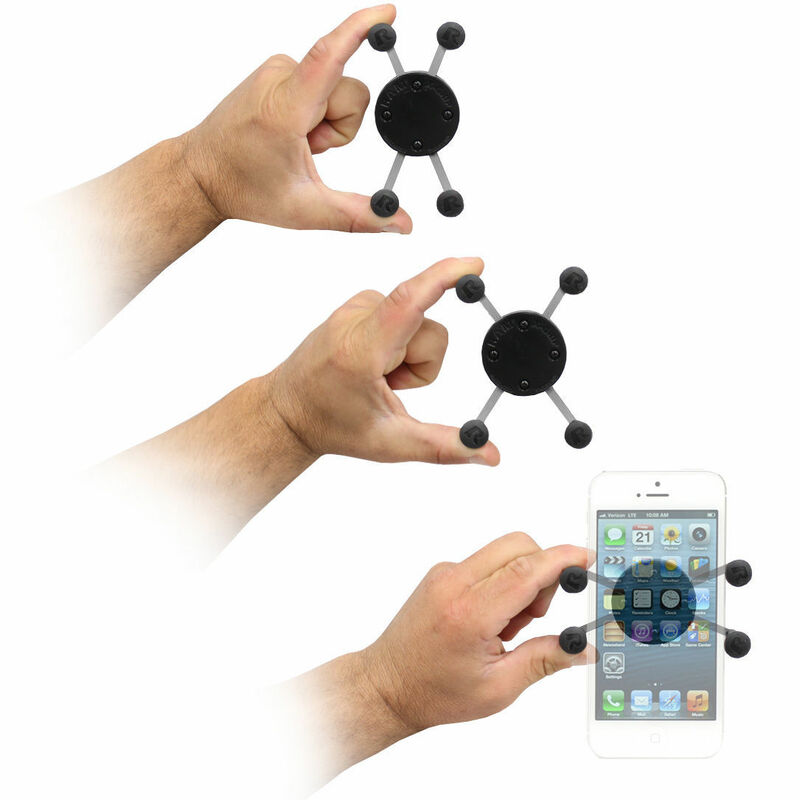 A must buy for anyone looking for a Phone holder for the car. 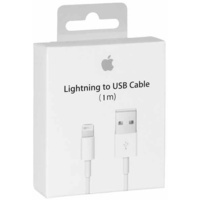 Thanks, I got the product on within 2 days.